I get questions all the time that have to do with talking to sellers so today we are going to dive into how to talk to a motivated seller. Some real estate investors are terrified to pick up the phone and talk to a motivated seller when it rings, especially those who are brand new. There are some folks that even go so far as to send out an expensive direct mail campaign, but never answer the phone when someone calls them. If this sounds like you, the one thing that you need to know is that you aren't alone. In fact just about everyone felt this way in the beginning. I know seasoned investors that still hate taking calls from sellers. So how do you change that? It's Time to Get Over Your Fear! Several people have asked me recently to create a training that addresses this topic, so I finally decided to do it. I hit my friend and fellow real estate investor Kelly Payne up for a little role playing exercise. I want you to know right from the beginning, that this is totally unscripted. We were just winging it and having a whole lot of fun along the way. Kelly is so convincing role playing our 4 more challenging types pf sellers, I think she really needs to be in movies. In this video we talk about 4 different types of motivated sellers. Those folks that won't give you any information; the ones with “one word answers” you have to drag the information out of. Sellers that tell are big talkers but they never answer your questions. The person that has to tell you their whole life story before they ever answer a single question. And our favorite; the one that actually spits out all of the information you need without all the drama. One thing Kelly and I agree on is using a Property Information form makes the conversation flow much more easily. Having a standard form that you use all the time ensures that you will get all the information you need every time. And here is one key point to remember; when you are talking to a motivated seller it should always be a conversation. It should never feel like a “question and answer” call when you are using a form. Even though you want to gather certain information from the seller, you are also there to build rapport with the seller. Never forget that people do business with other people they know, like and trust. It's important that you are able to convey this in your first contact with them or you may not get a second chance. I have links to both the form Kelly uses in her business and kind of a “stripped down” form that I now use. Feel free to take this information and make a form that suits you and your business. I'm not sure why but Google Hangouts cut off the first few seconds of the video. Please leave us a review in iTunes. (We love 5 star reviews). You can do that by clicking on the link above. Thank you SO MUCH for pointing me to this webinar! I plan to listen to many more of your webinars/podcasts! You have really great content! It sometimes helps to role play a bit. I’m glad you liked it. Thanks Sharon for the Seller call tips with Kelly, great information to help us out. My pleasure Ray. We didn’t intend for it to be that long. Great information, thank you! 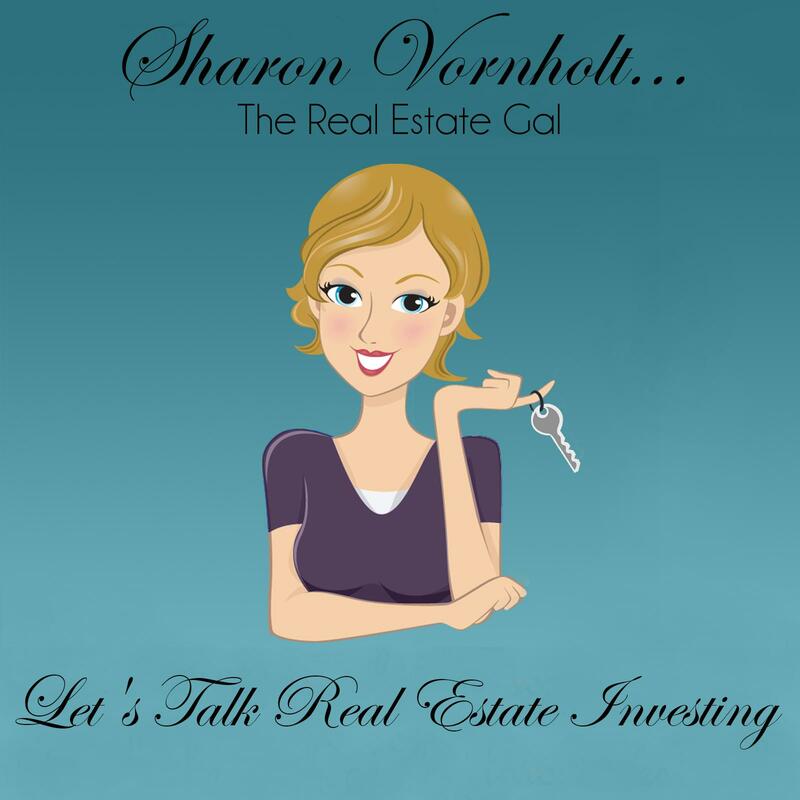 I have one question… Do you tell sellers that you are a wholesaler, looking to sell to another investor? I have an issue with implying that I am buying the house personally only to then sell it to someone else. How do you handle telling them exactly what you are doing? Jana – You should never mention that you are a wholesaler; folks don’t understand that. They know you are a RE investor. I simply tell them I’m not sure what I will do with the property; that I may keep it or I may pass it on to another investor. It has never been a problem. Thanks for stopping by.